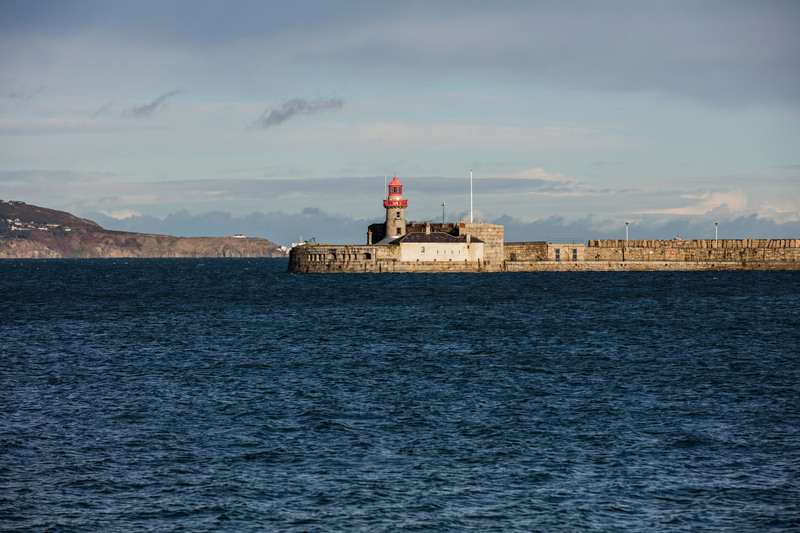 DFEi is located between Dun Laoghaire and Monkstown in South Dublin. The college is a 7 minute walk from the Dart and is served by the following bus routes; 7, 7A , 46A, 63, 75 and 4. There’s always a buzz about DFEi at lunchtime. 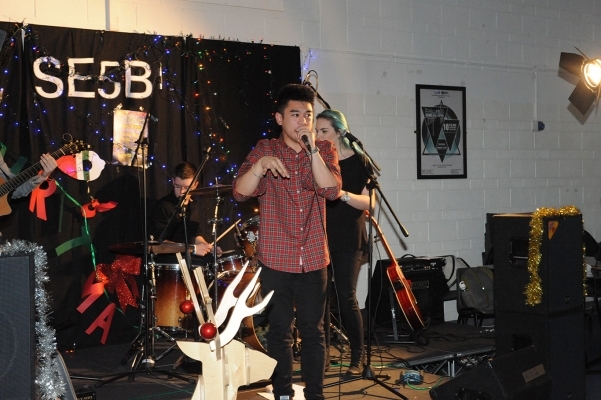 You will often see the other students using their talents singing and playing on the stage. We have a professionally equipped sound stage. Sometimes the Sound Engineers do very cool DJ sets that will have you rocking in the aisles over your sandwich.